Baby E has been under the weather again. 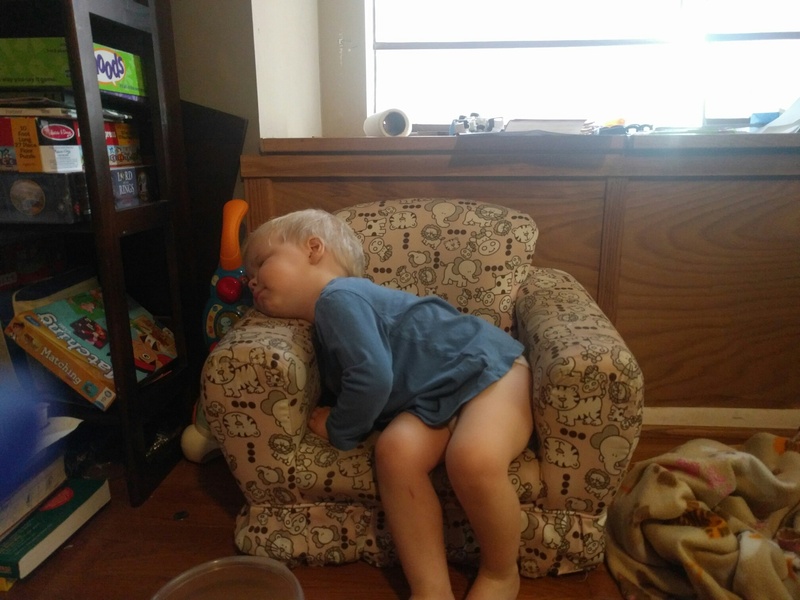 He had a pretty miserable day, but he is sleeping now (not in that chair, in his bed.) I’m praying his little body gets some rest and the big kids stay healthy.